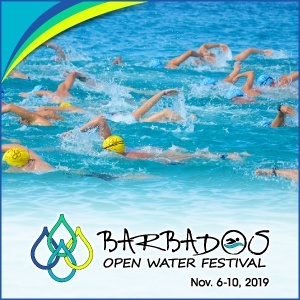 In November 2019, endurance athlete extraordinaire Cameron Bellamy will return to Barbados for the 8th annual Barbados Open Water Festival following his planned Cuba-Florida swim attempt. This act of kindness was just so lovely and unexpected I decided to find out more about Eric Hedlin. Very often on pool decks around the world you hear the phrase SWIM DOWNHILL. While I think this is to denote ease, quite the opposite is true. 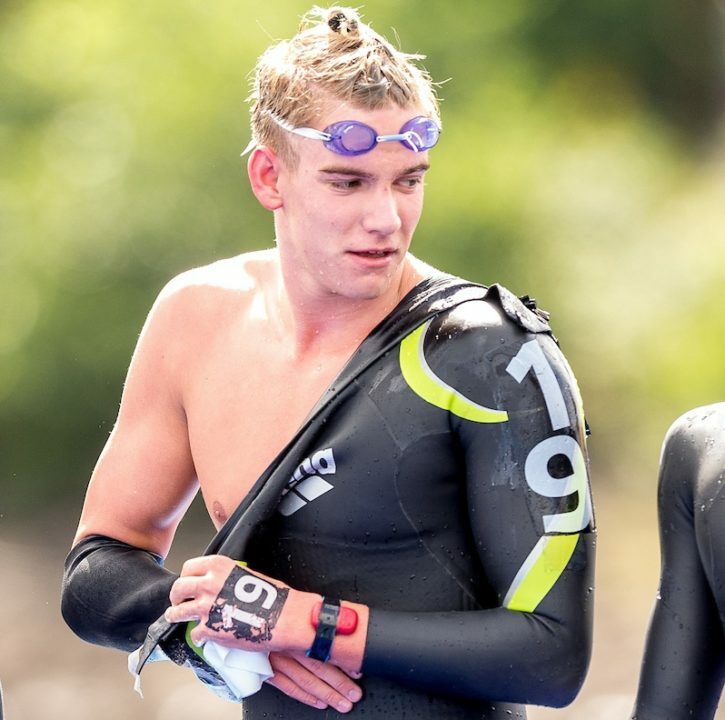 World champions Marc-Antoine Olivier and European bronze medalist Lara Grangeon claimed the respective titles of the opening leg of the 2019 LEN Open Water Cup in Eilat. 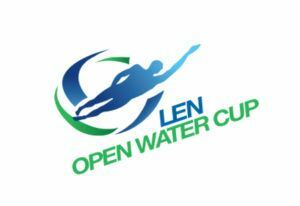 A star-studded and giant field shall line up for the first leg of the LEN Open Water Cup in Eilat. European and world champions, Olympic medalists will swim on Sunday. 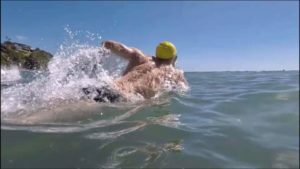 Two-time 2018 European Championships gold medalist Kristof Rasovszky headlines the entry list of the 5th leg in the LEN Open Water Cup. Last year he skipped this race but now he is part of event regarded one of the most interesting one as it’s held in the canals of Copenhagen. 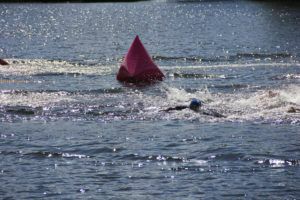 Unlike the other open water swimming competitions staged usually outside of the host cities in lakes or at seaside, the August leg of the LEN Open Water Cup is run in the very heart of the Danish capital. The canals of Copenhagen offer outstanding settings for the fourth stage of the series, where participants have to cover 6km. The biggest star is going to be Rasovszky, who came up with a truly breakthrough performance at the European Championships in Glasgow. 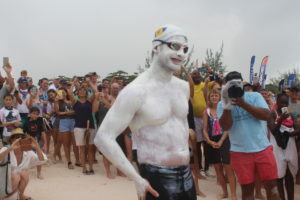 After winning the junior European and world crowns in 2016, he finished atop in the overall of the LEN Open Water Cup winning each leg he entered (4 out of 5). This year he had won two legs (Eilat and Barcelona, skipped Gravelines and Navia) before completing an unprecedented run in Loch Lomond. 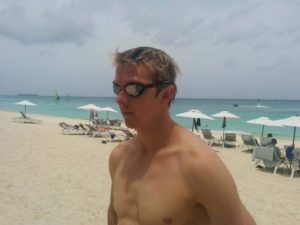 Rasovszky became the first male swimmer ever to clinch medals in all three individual events in a single edition of the European Championships. He won the 5km and 25km and came runner-up in the 10km (by 0.04sec) – and now he lines up for the start in Copenhagen for the first time in his career. His two fiercest challengers might be Germany’s experienced two-time world champion Christian Reichert and Italy’s Pasquale Sanzullo who won the last event in Navia in July. The women’s field will see a handful of young swimmers taking part, Italy’s Veronica Santoni and Russia’s Olga Kozydub can be considered the favorites, who finished 1-2 in Navia, ahead of Sweden’s Ellen Olsson who is a returning entrant in Copenhagen and might look for more this Saturday.